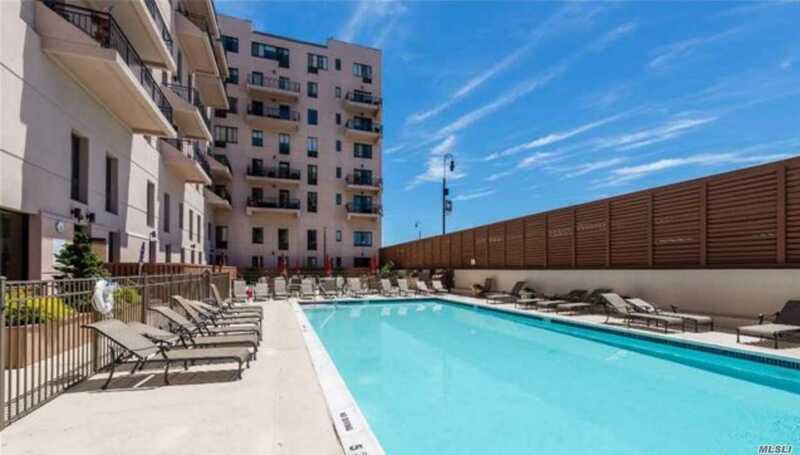 Beautiful Junior 4 - 1 Bedroom & 1 Full Bath W/ Private Balcony With City Views. 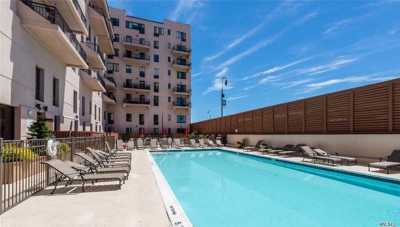 This Luxury Oceanfront Building Features 24 Hr Doorman, Gym, Party Rm, Sauna, Outdoor Heated Swimming Pool, 1 Garage Parking. Laundry Located On Every Floor. Located Seconds To Lirr, Beach, Boardwalk, Restaurants & Shopping. Extra Parking May Be Available For Fee Per Year. Come Live By The Ocean!